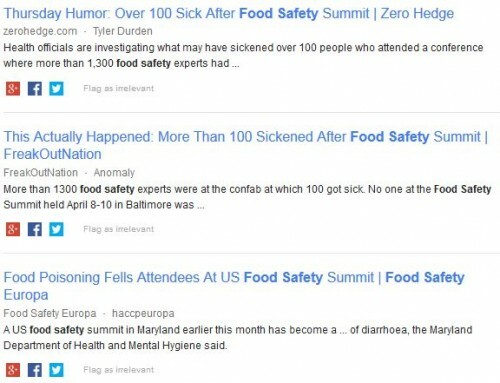 It has been three weeks since the Food Safety Summit was held in Baltimore, MD and the conference certainly has received it’s fair share of attention every since. Virtually all of it has been related to the foodborne illness outbreak that occurred at the conference. We wonder if anyone that was in attendance at the event remembers the informative content delivered during the week-long conference? We can only speak for ourselves. We were in attendance and although we were fortunate enough to come out of it unaffected by any foodborne ailments, this situation proved that nobody is devoid of risk. Foodborne pathogens are equal opportunity perpetrators. Food Safety experts included. We have been following the endless Twitter feeds since the news broke out and just thought we’d take some time to reiterate a few of the very insightful impactful messages delivered during the event. We think all of the food safety experts in attendance would agree that this year’s conference was despite the pathogen pandemonium, an educational success. 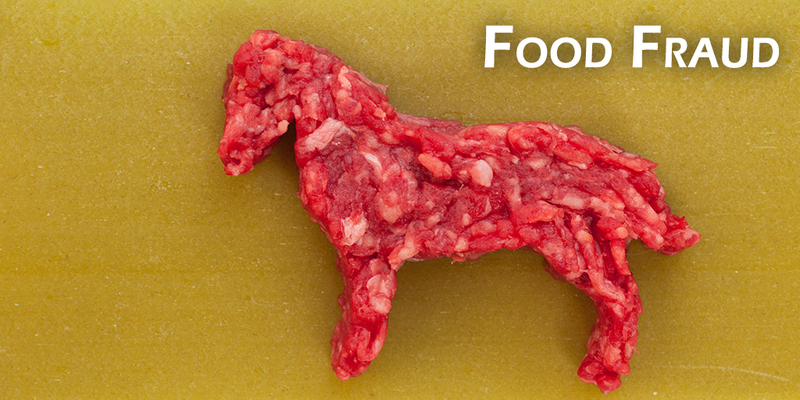 From horse meat to seafood: the increasing globalized food supply chains and the financial incentives to provide less expensive food have contributed to the food fraud issue. About 10% of we buy at the grocery store is probably adulterated. Key Takeaway: Everyone plays an important role in addressing the threat of food fraud. It’s very important for everyone to partner with reputable suppliers and manufacturers that utilize the highest standards and to monitor their activities on an ongoing basis. We had the opportunity to hear from CEO’s from Chiquita Brands and Kwik Trip, two companies that have been recognized as organizations that strive to implement food safety as part of their everyday cultures and practices. Don Zietlow President and CEO of Kwik Trip, Inc shared, “There are two things that can bring a company down. Decay in the company culture and a foodborne illness crisis.” He confirmed that these two are what keep him up at night. 72% of U.S. adult online users are connected to at least one social media platform. “We have gone from a world of mass communication to a world of mass communicators,” said Charlie Arnot CEO, Center for Food Integrity. In order to achieve complete transparency and gain customer loyalty, businesses and organizations need to factor social media not just in their marketing plans but their crisis preparation initiatives. 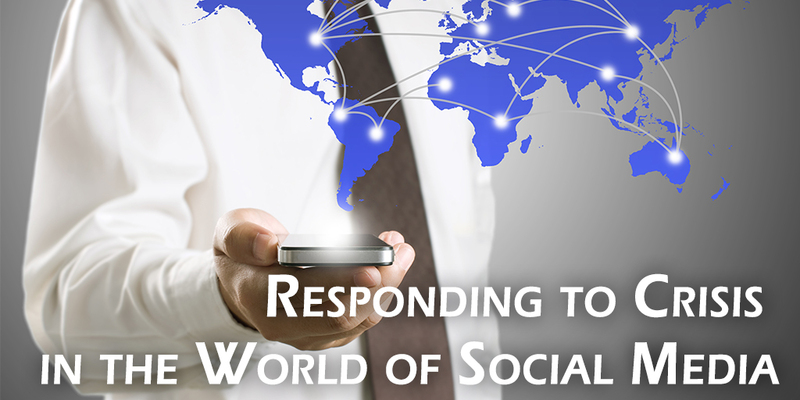 Social media has become the new customer service hotline – consumers want the world to know their complaint not just the company responsible. Key Takeway: Having a strong social media monitoring process is vital to issues and crisis management. Food allergens have become a significant public health issue. Treating Food Allergy cases has reached a financial impact of $25 billion in the US – the same as treating Type 1 Diabetes. Nearly 10% of children and 4% of adults have allergies or intolerances to food. 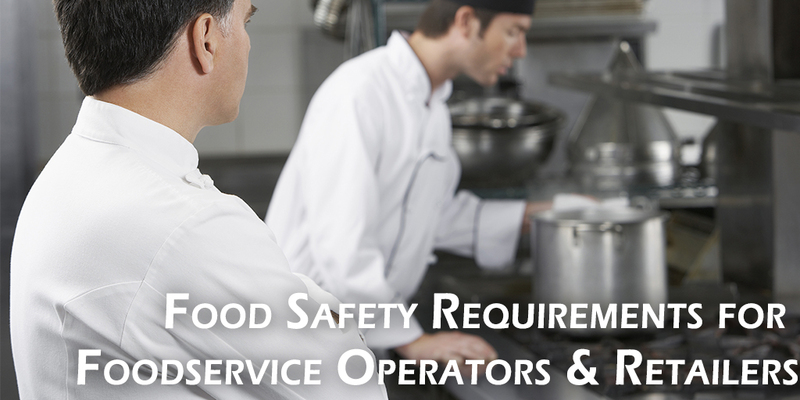 Foodservice operations and caterers have become more socially responsible in providing their customers with more information on the ingredients in their food and providing them with details on their BOH allergen management processes. Food Intolerances mainly cause discomfort, Food Allergies can be life threatening. The only way to prevent an adverse response is to avoid these foods. The conversation about foodservice operators managing food allergens is not going away. 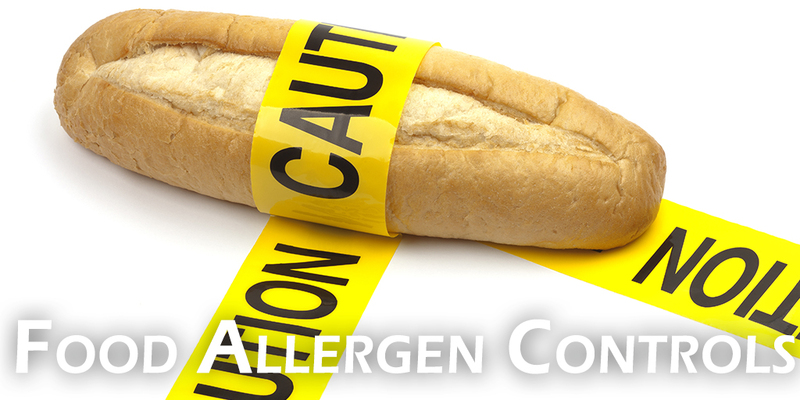 Operators from all segments and capacities need to be well informed when it comes to allergen management because not doing so will result in more than a disgruntled customer – a life could be put at risk. Key Takeaway: Many chains such as Chick-fil-A are leading the way when it comes to allergen management and it’s the hope that others will follow suit. Their food allergen management is so well buttoned down that if there is any product suspected of containing undeclared allergens they can have it “pulled within 5 minutes at every one of their locations,” shared Dr. Hal King, Director Public Health and Safety at Chick-fil-A. Every operator should evaluate the potential allergen control solutions within their operation, if you are dealing with food, it’s a must. We feel privileged to have been in attendance at this year’s Food Safety Summit and to have the opportunity to learn more about the critical food safety concerns facing our industry. We are happy to impart the knowledge with our loyal partners as we strive to keep a close finger on the pulse of these pressing issues so that we may continue to evolve our food safety product solutions tomorrow. For more on Cambro’s Food Safety initiatives visit www.cambro.com/storesafe and follow @FoodSafety411 on Twitter for the latest in food safety news.